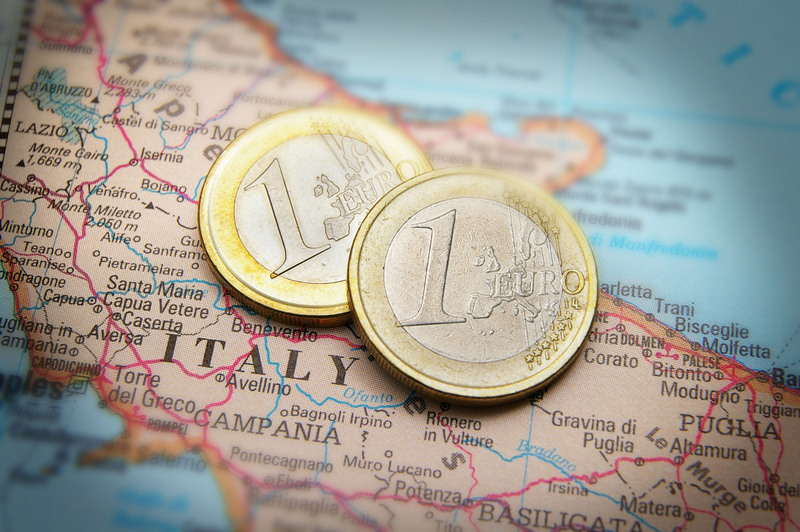 The private equity firm is setting up a fund with Intesa and UniCredit to invest in troubled Italian companies. It’s a change from the old Italian way of sitting on dud loans. KKR is plugging itself into bigger trends: new bank regulation, a reformist government and QE-driven recovery. KKR Credit, Intesa Sanpaolo and UniCredit said on June 25 they would set up a 1 billion euro platform to invest in troubled Italian companies. The fund will manage debt and equity stakes in firms transferred from the two banks. UniCredit and Intesa will retain exposure to companies through the stakes held in the fund.